Expose your brand to new markets. By manufacturing solid soaps carrying your brand both on the soaps and on the packaging. More than 20 years’ experience in the field of development, manufacturing and delivery of soaps to clients, including hotels, cosmetics companies and distributors worldwide. Our facilities are the only ones in Israel with capabilities of manufacturing Dead Sea solid soaps. 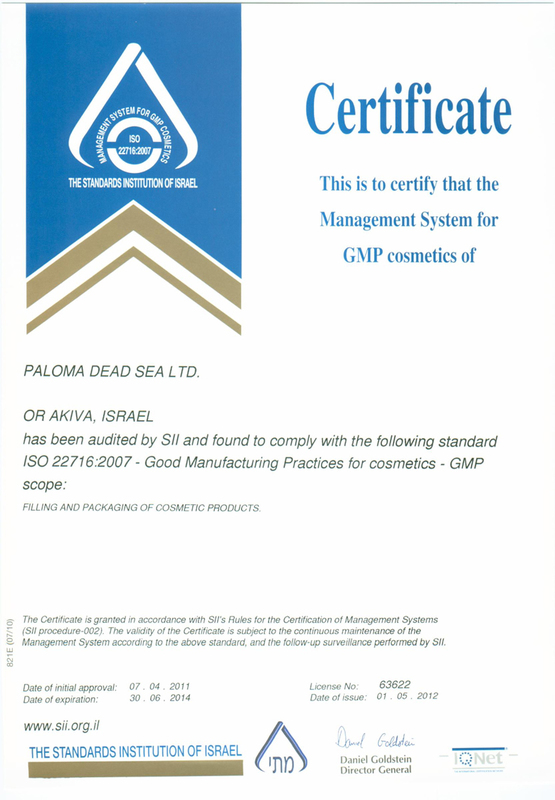 We produce solid soaps for all Dead Sea cosmetics suppliers in Israel. Our yearly production numbers are 100,000 bars of soap and rising. Our investment in qualified chemists, top natural raw materials, and sophisticated manufacturing and packaging plant machinery allows for maximum flexibility in providing a customized solution. You can choose between branded or unbranded soaps cut by machine or hand. You can go for industrial or hand-made soaps. Packaging solutions are also available to finalize your product line. You get a final product. You send us your logo and we make everything for you in a short time and under one roof. With our low minimum quantities and competitive prices, you don’t need a huge budget for PL soaps. You can start small and grow. 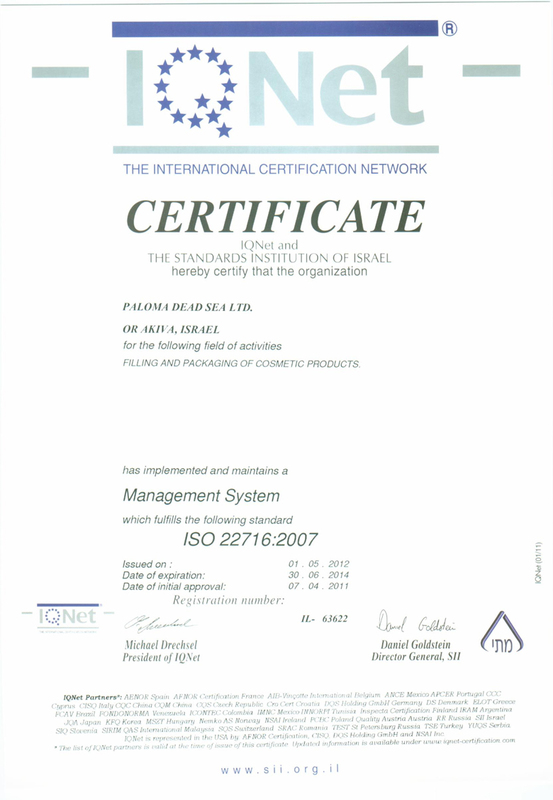 We have licenses from the Ministry of Health, meet ISO requirements and hold a GMP certificate. Our products are also FDA approved. Per request, we submit your soaps to the lab for stability tests. Our formulas include Dead Sea minerals that take the soap to a different level and give it a competitive edge over other soaps in the market. Dead Sea minerals are known for their powerful effect on the look and health of the skin. Our soaps are 100% natural and contain top-quality raw ingredients, including natural oils and plant extracts.